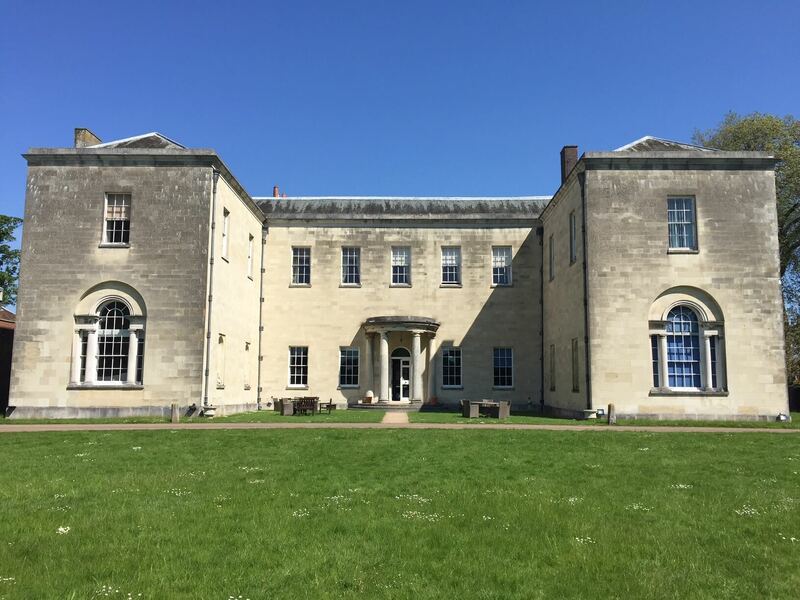 Hitchin PrioryHitchin Priory is set within 19 acres of picturesque parkland, yet just minutes from the delightful market town of Hitchin and A1 motorway. 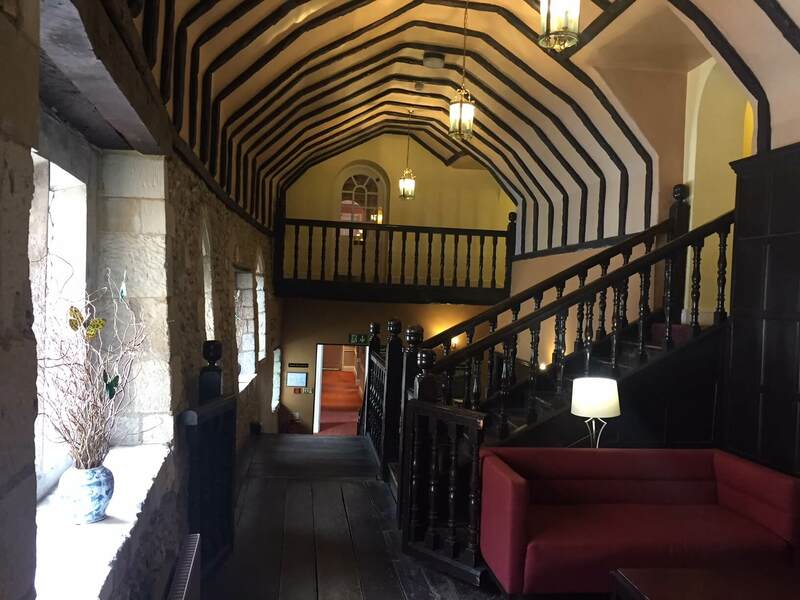 Hitchin Priory is located in the charming medieval market town of Hitchin, yet is only a short train ride from Central London, and easily accessible from London Heathrow & London Luton Airport. A charming 14th Century building and former monastery, set in acres of magnificent gardens nestling on the River Hiz, Hitchin Priory offers a peaceful and delightful setting, whether for a wedding, business meeting or leisure break. And, if you’re looking to relax with your favourite drink from the bar or enjoy a tasty meal in our restaurant, freshly prepared by our experienced Chefs, Hitchin Priory provides the perfect place. 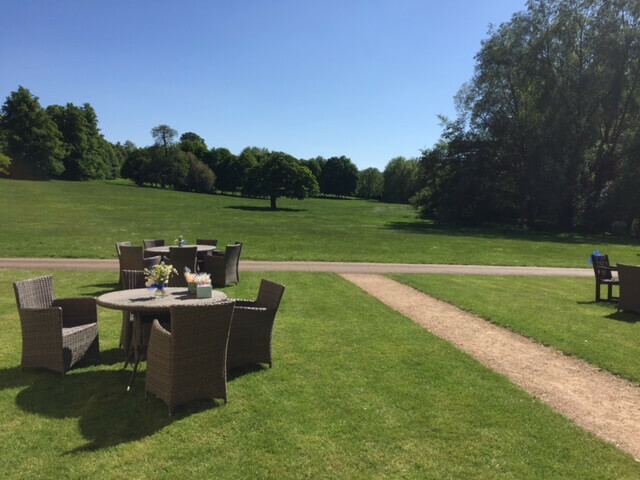 With Hitchin train station and the A1 only a few minutes away from the venue, you are provided with a relaxing rural environment that is ideally located. To find out more, simply call our team on 01462 420500 or complete our online enquiry form on the ‘Get in Touch’ link below.